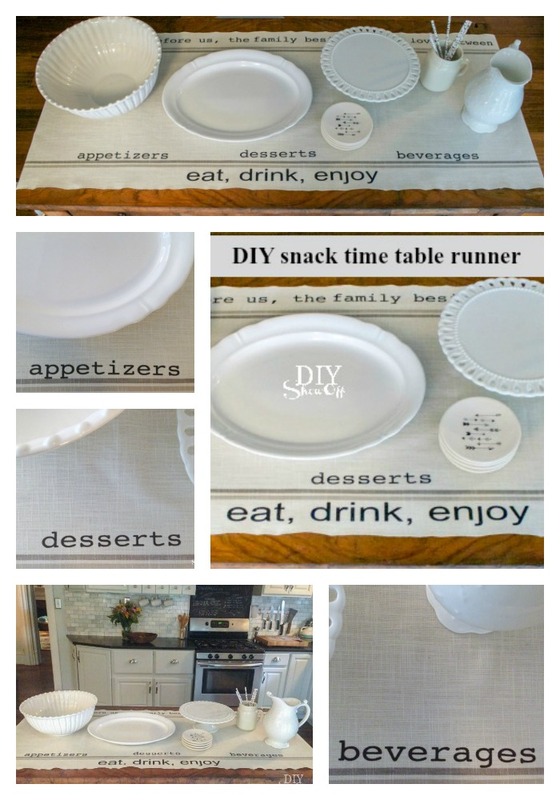 Serving up snacks for guests? 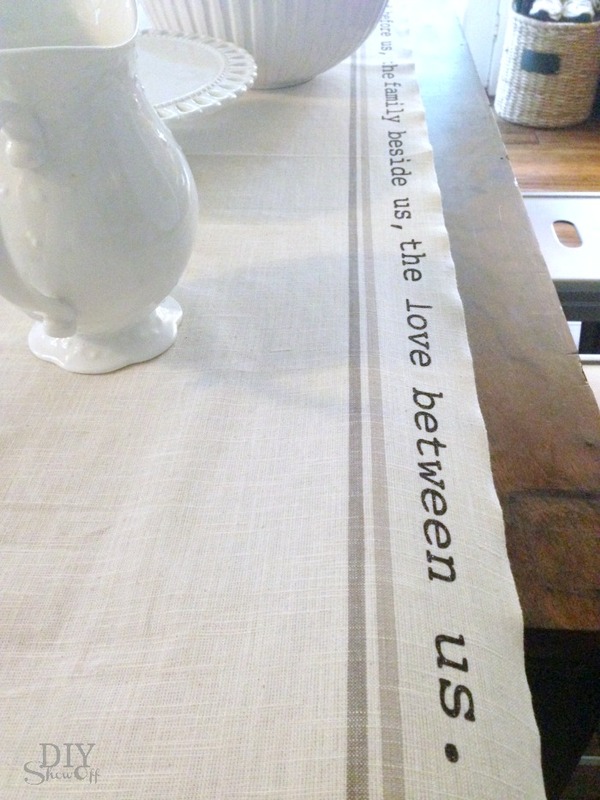 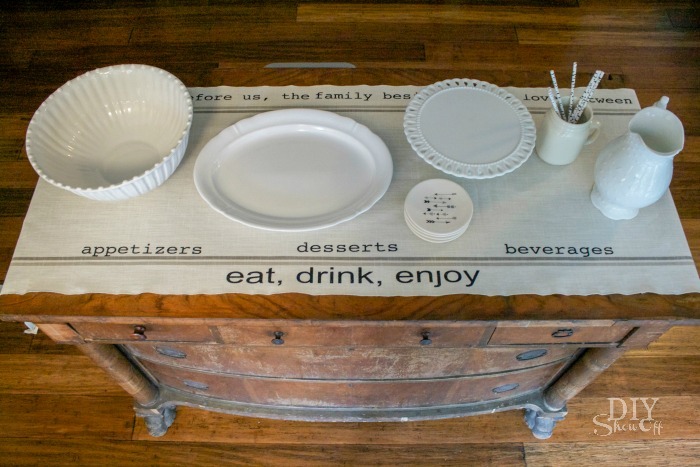 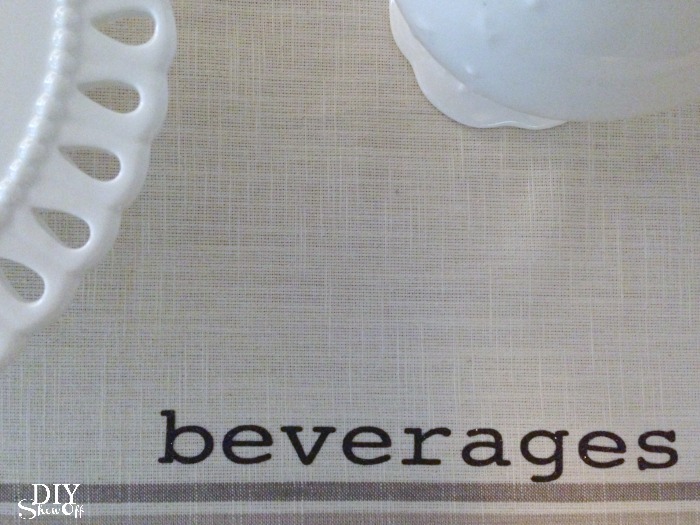 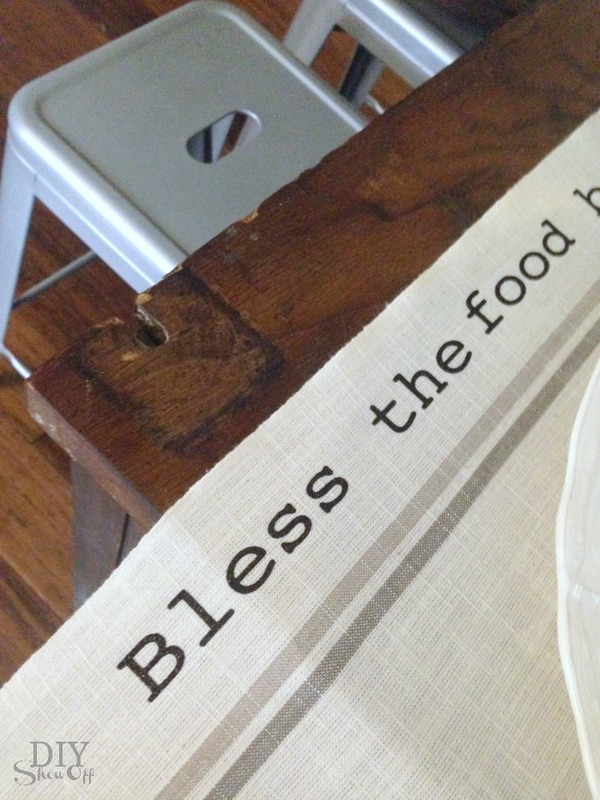 Dress up the ‘buffet’ with a cute table runner. 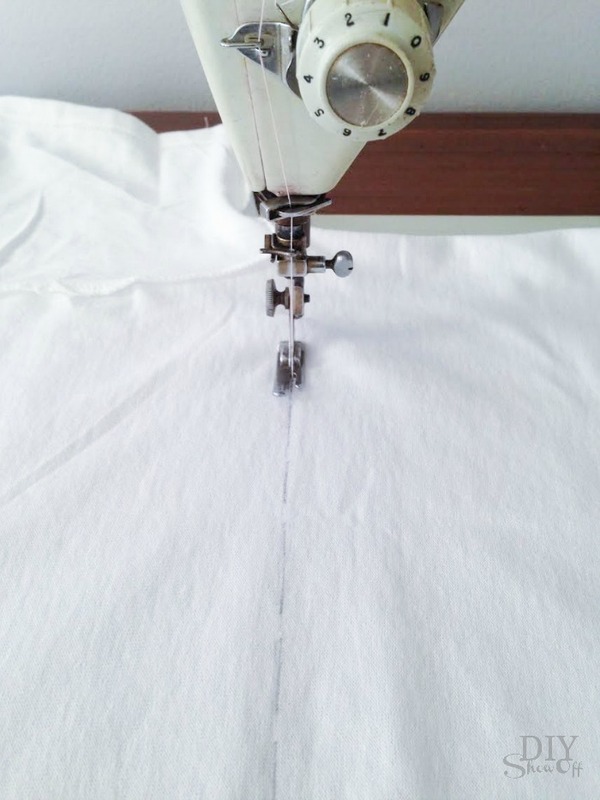 Wash, dry, iron and hem edges of toweling fabric to create a runner. 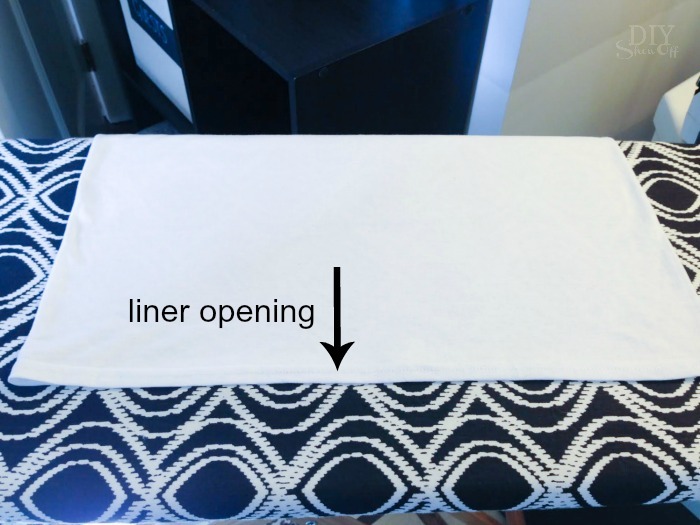 I accidentally deleted the photos from this step…but the toweling only needs hems on the short sides. 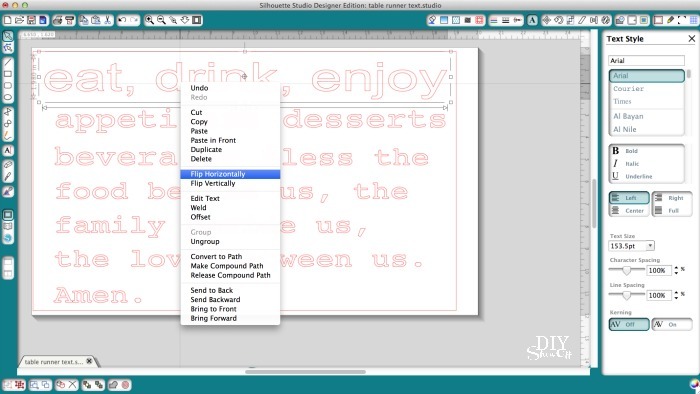 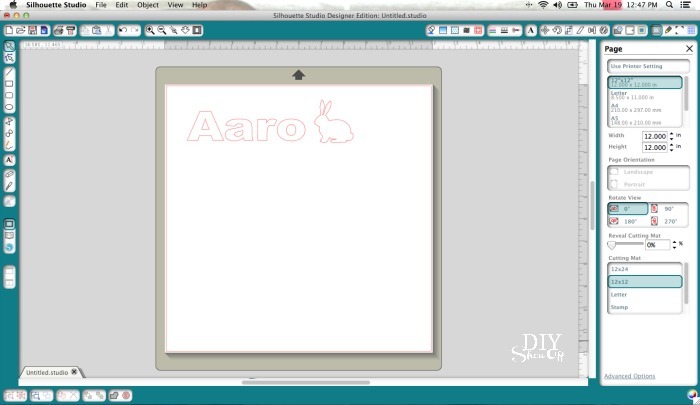 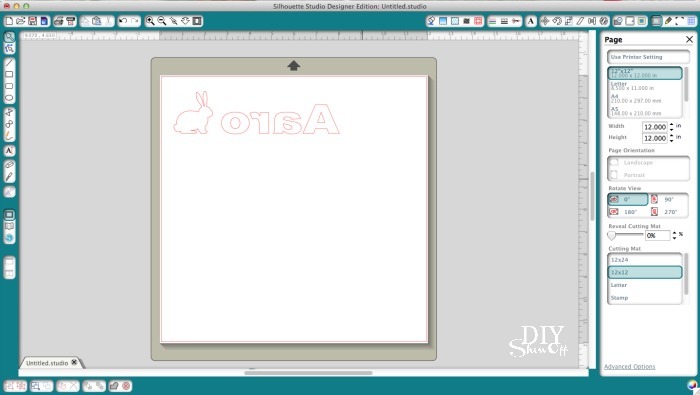 Create text using Silhouette Studio Designer software. 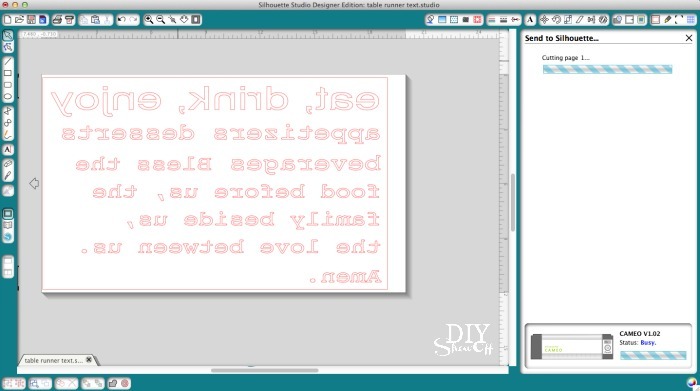 Important: flip/mirror text (right click and “flip horizontally”). 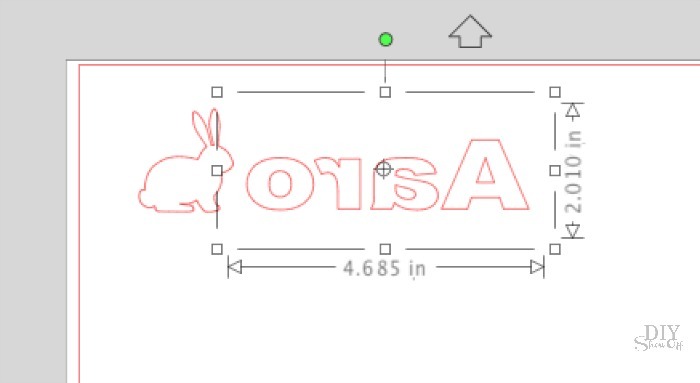 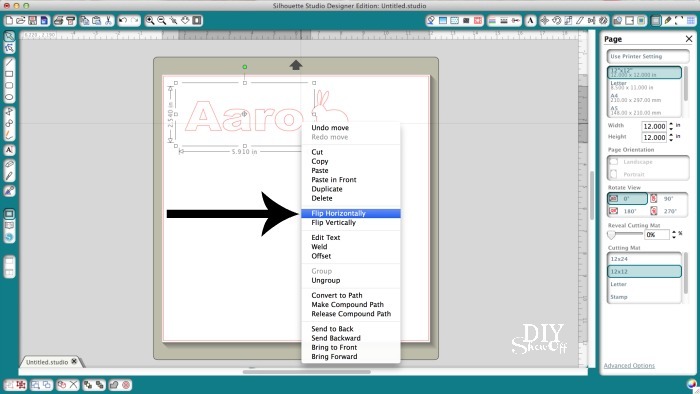 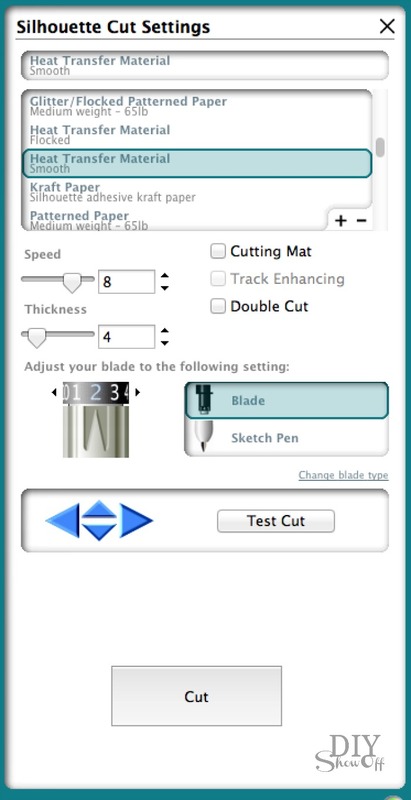 Adjust Silhouette blade settings for heat transfer in the “cut” screen. 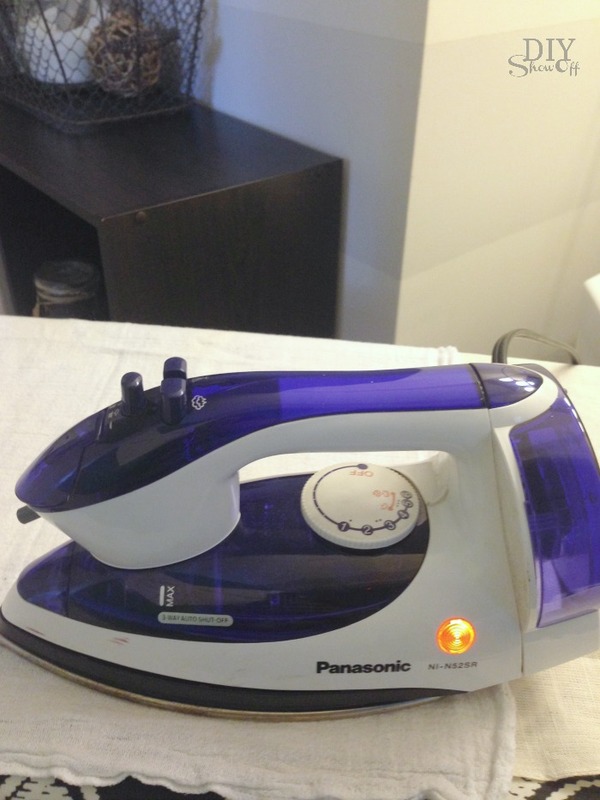 Load iron on vinyl into machine shiny/pattered/glittered side down and click “cut”. 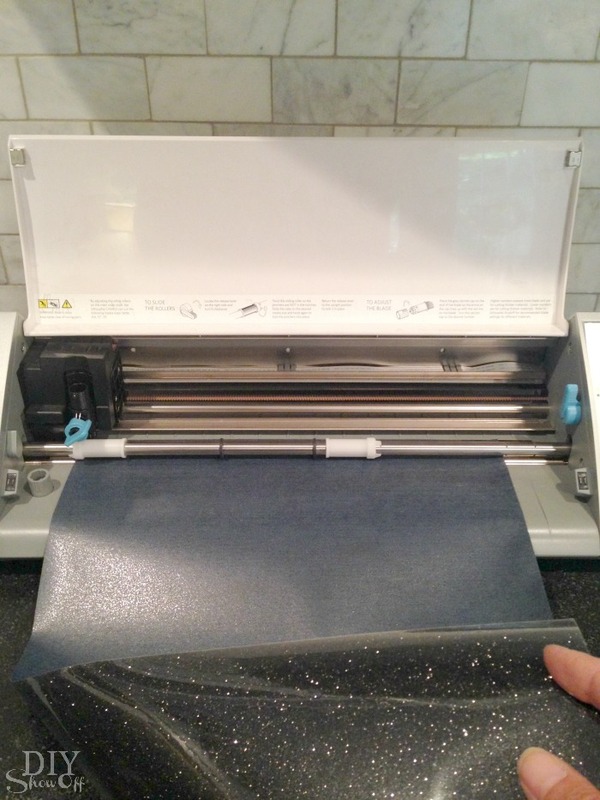 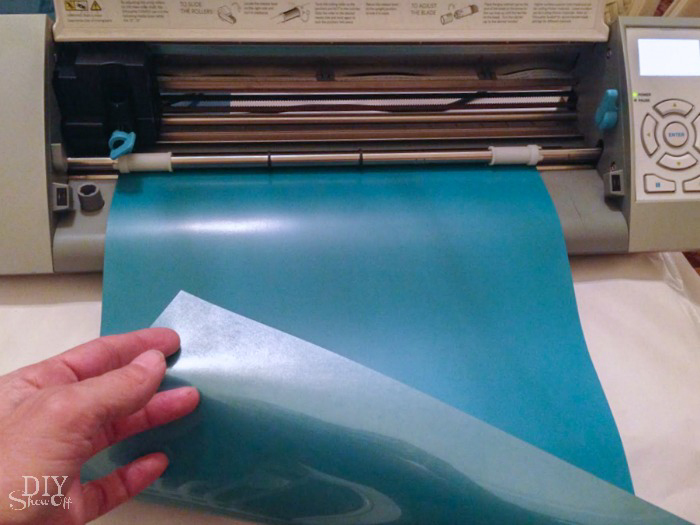 When complete, remove vinyl from machine and weed away excess iron on vinyl. 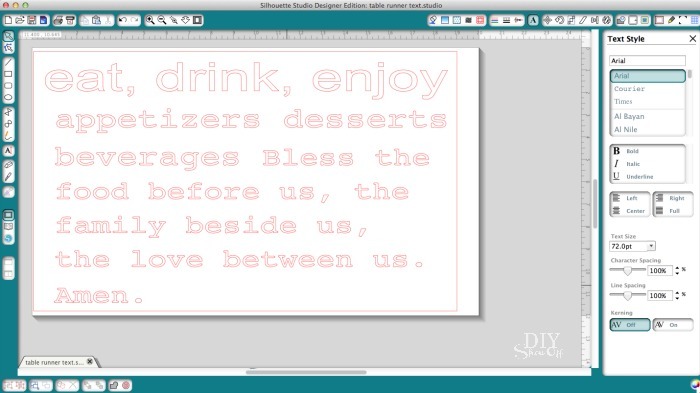 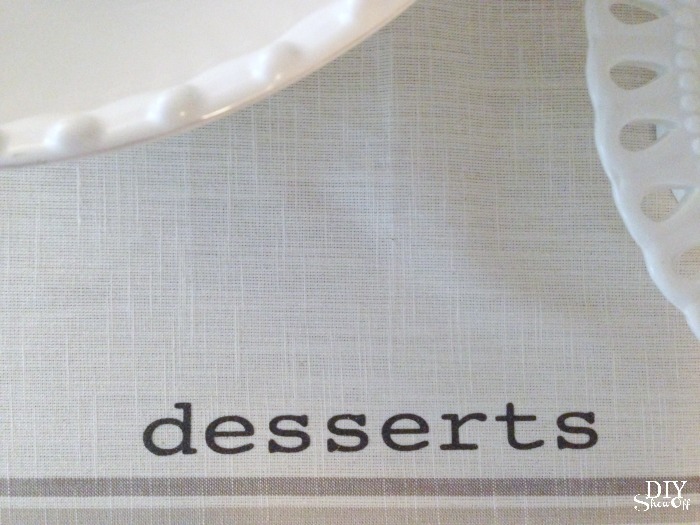 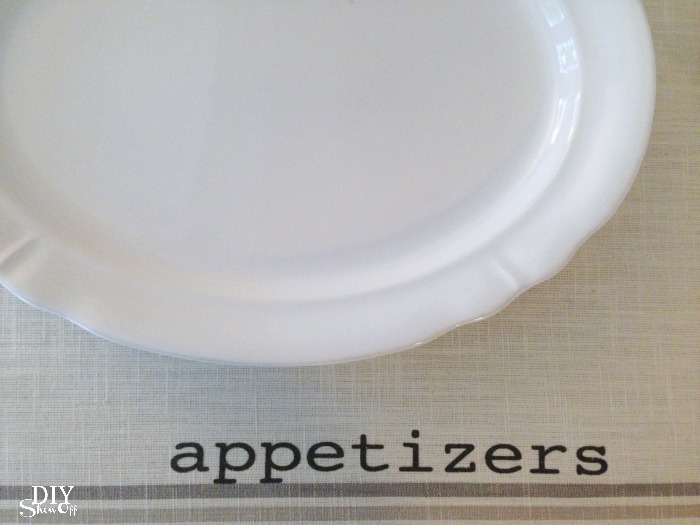 Design/text will show backwards on the tacky side of a transparency. 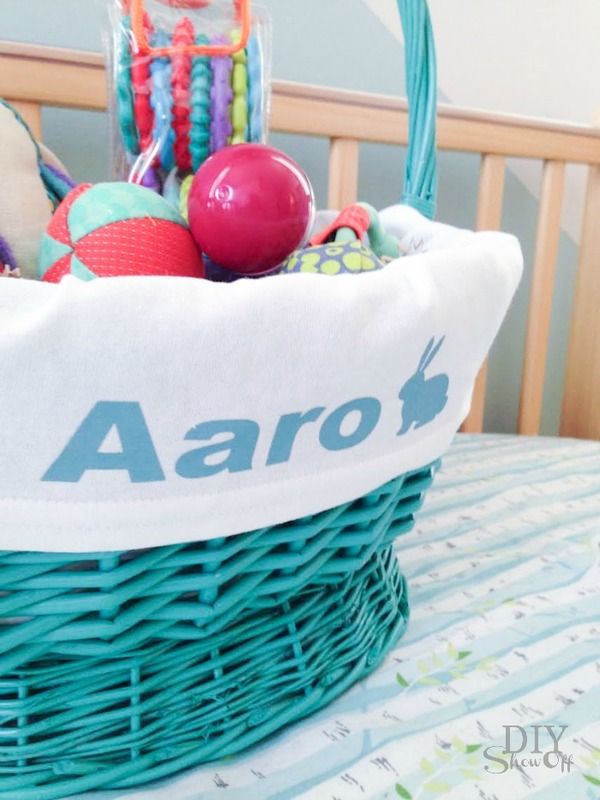 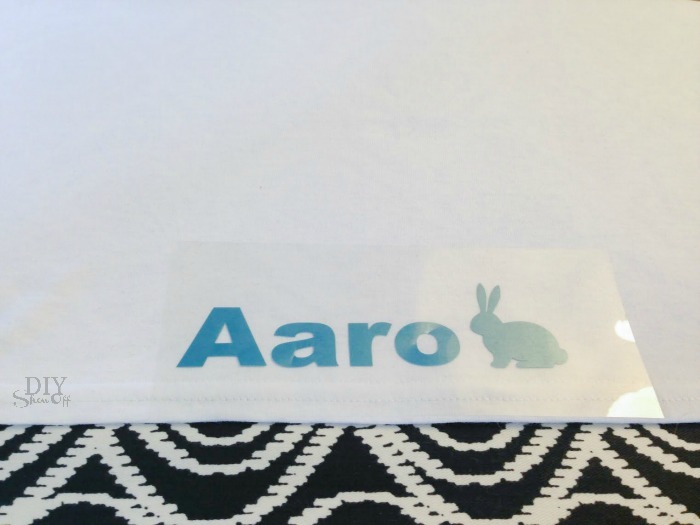 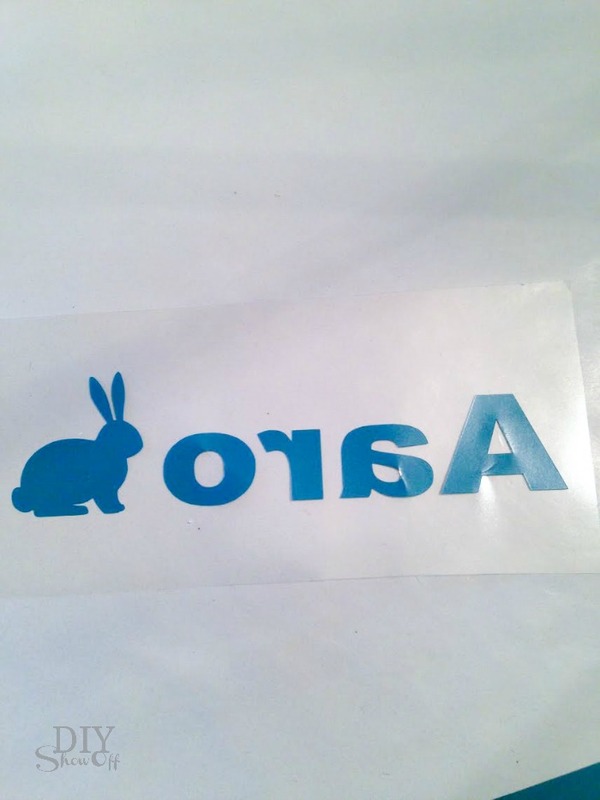 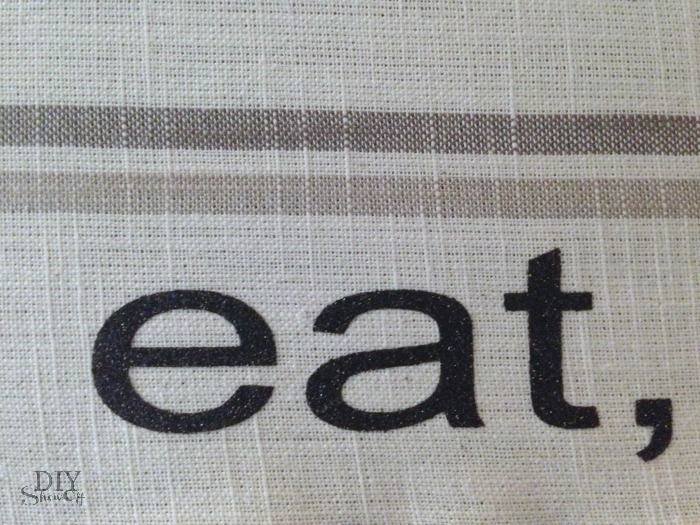 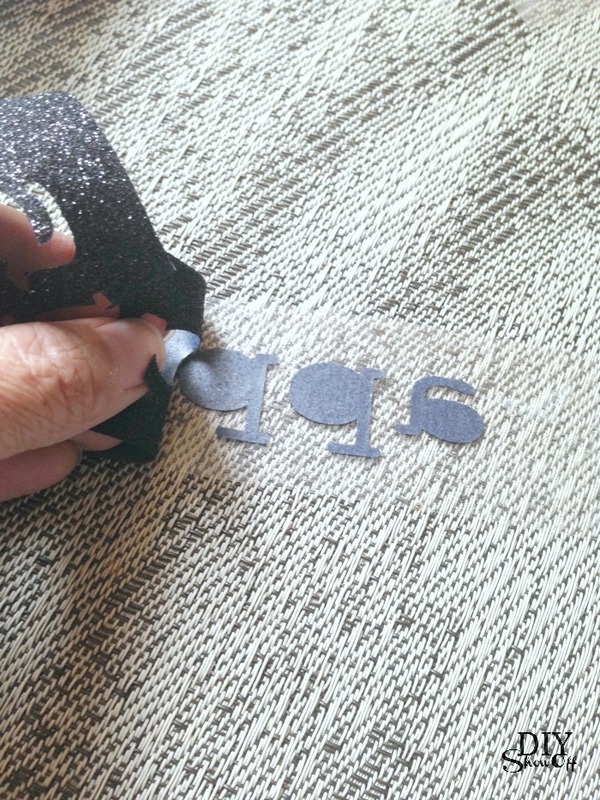 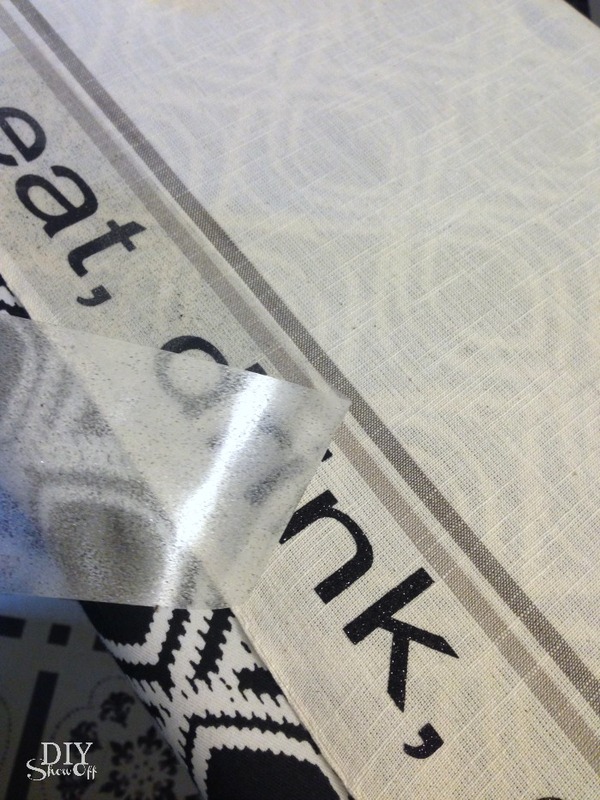 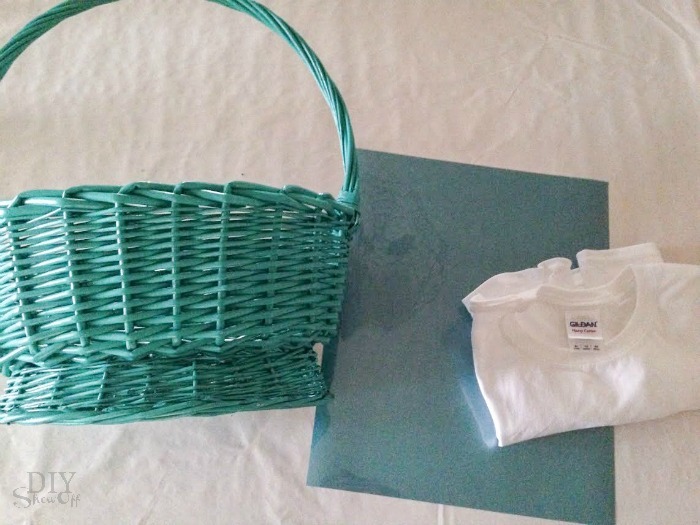 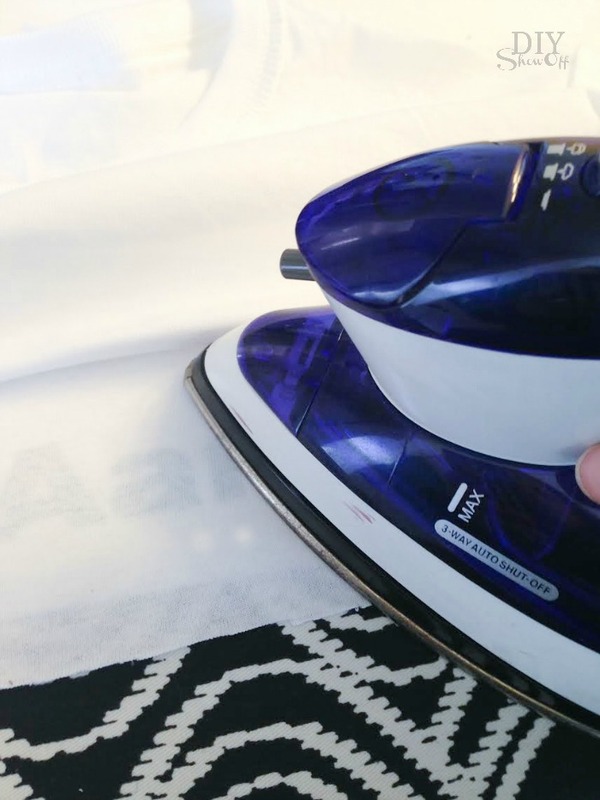 Place iron on decal with transparency onto fabric. 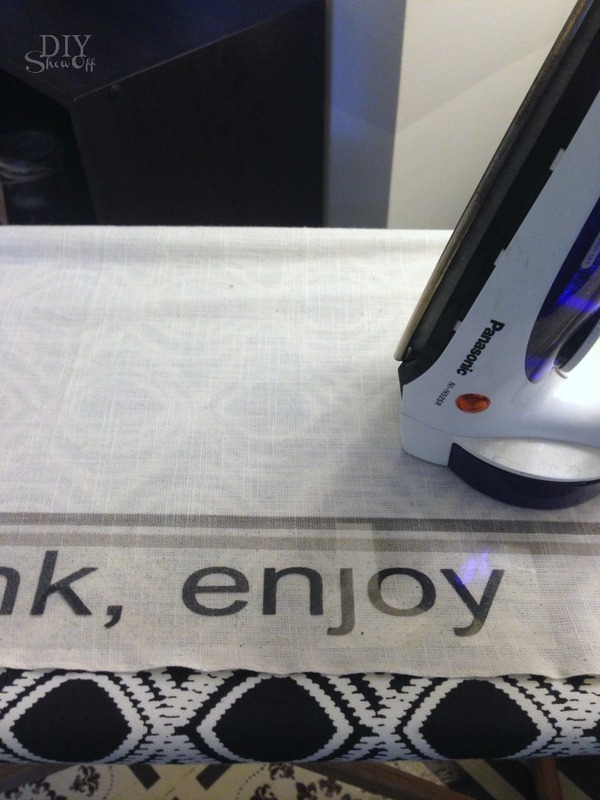 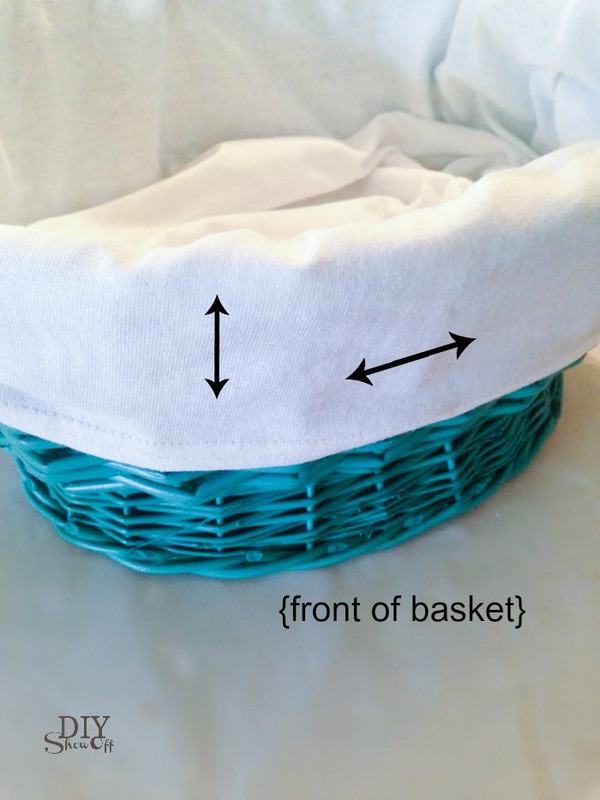 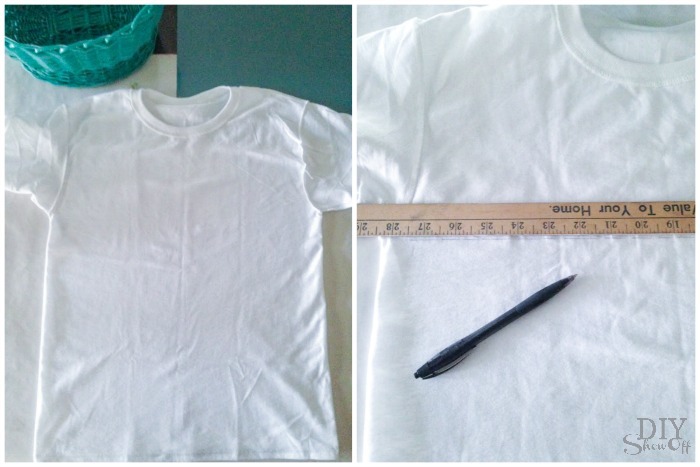 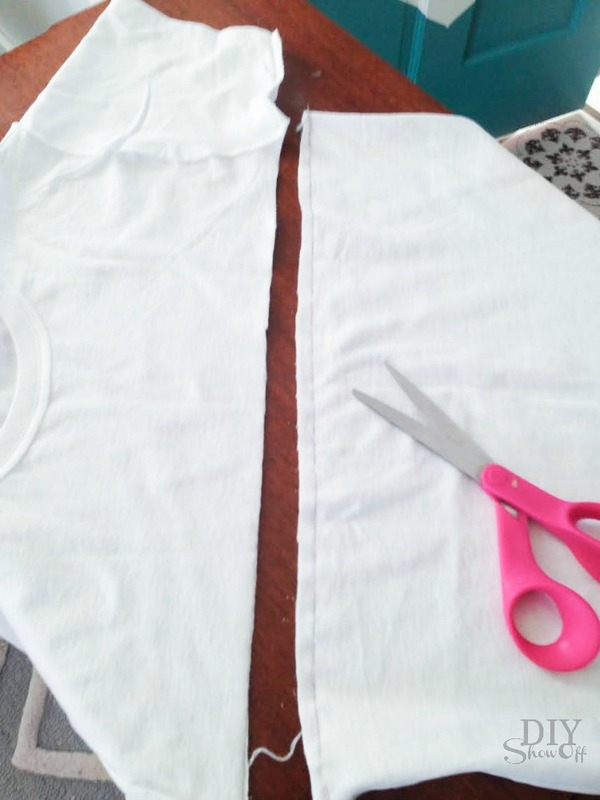 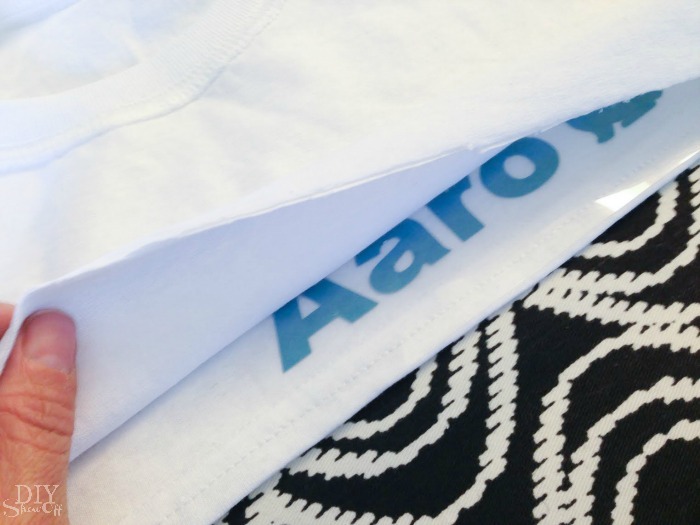 Cover with scrap fabric and apply heat with iron on high setting for 20-30 seconds. 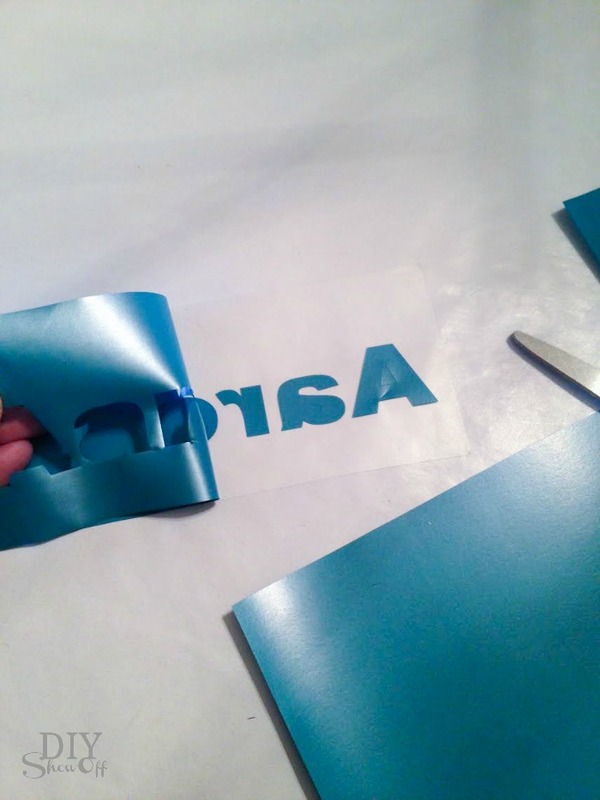 After iron on decals are all placed, iron entire runner on the back side. 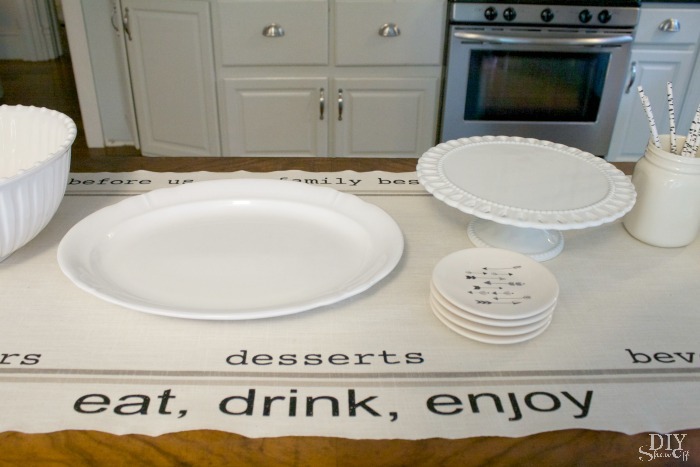 Perfect for adding a special touch to snacks for a small gathering. 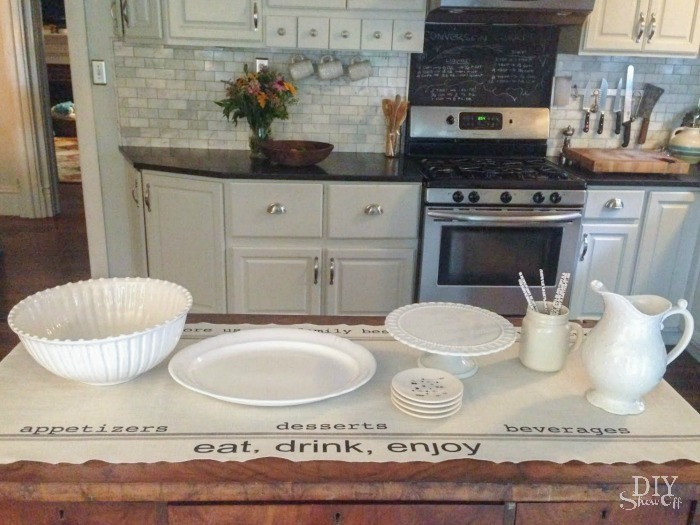 Cute display for appetizers, desserts and beverages displayed on our kitchen island. 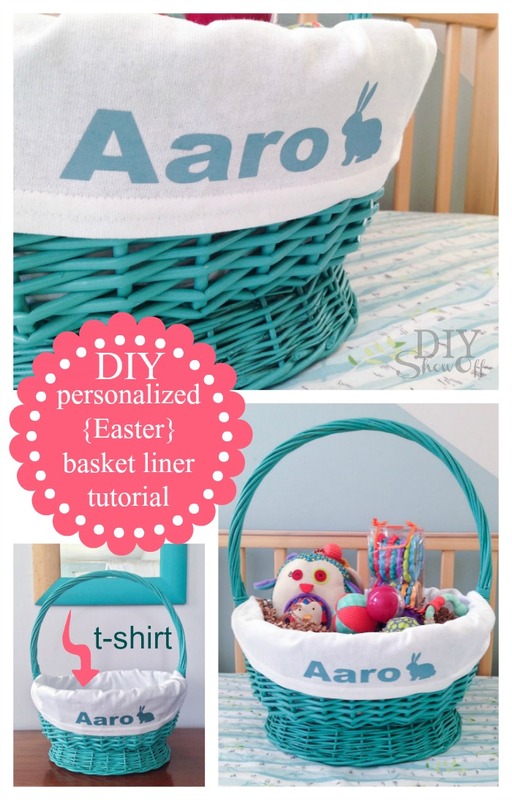 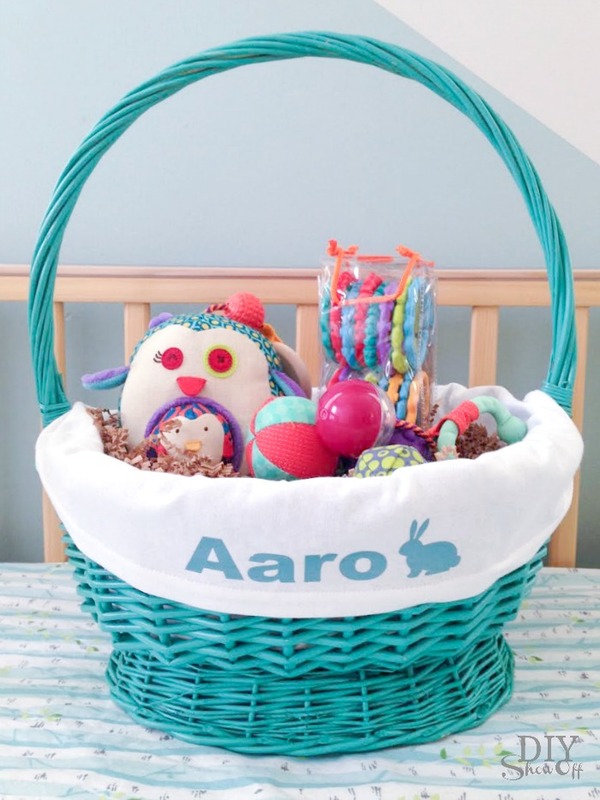 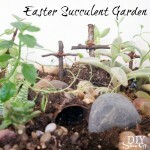 *This post is sponsored by Happy Crafters and my last one. 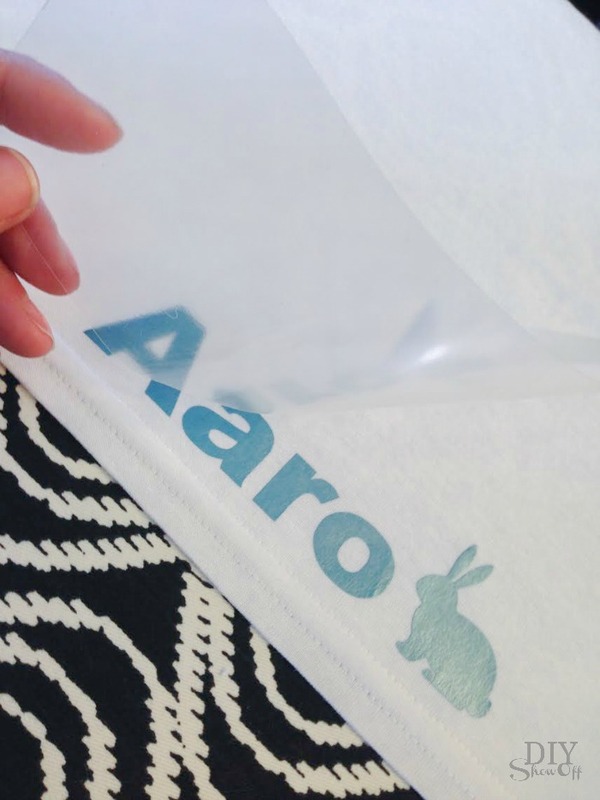 What a fun partnership – I’m in love with the products and they’re affordable too! 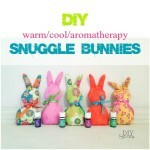 Tutorial, experience and opinion are my own. 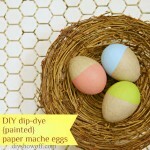 Check out all the supplies at Happy Crafters for great prices, products and inspiration for your next project.